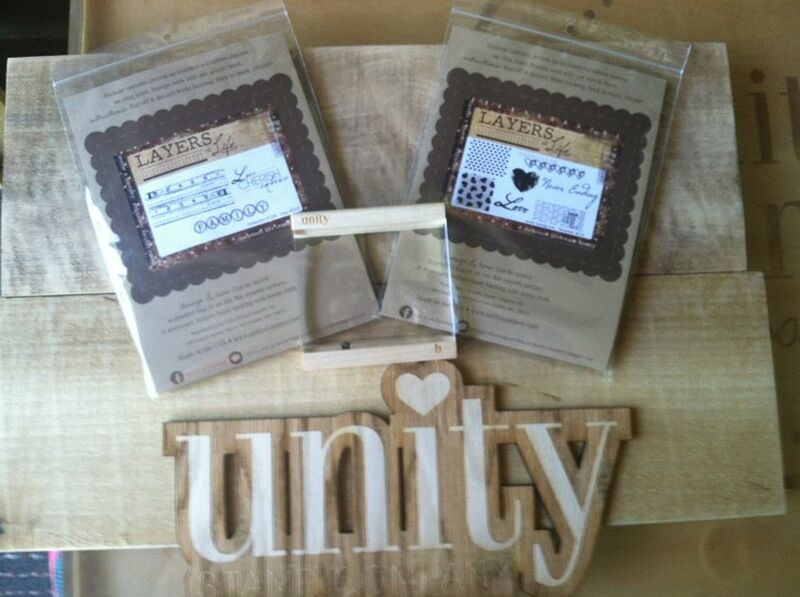 Unity Stamp Company: Unity Thursday winners! Who's watching the next round of World Cup action? Yep, you can bet the Smith house is! Are you Team Brazil or Team Chile?? Here are our two winners for this week!